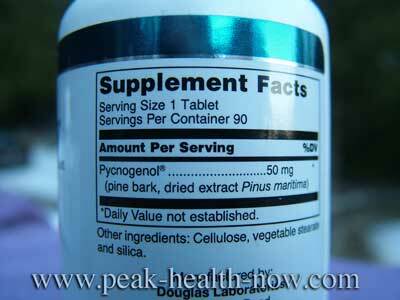 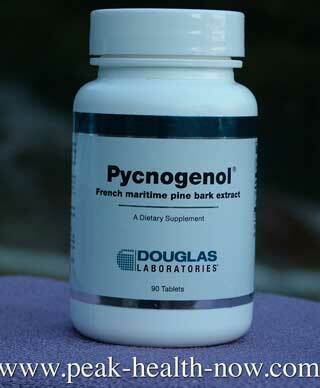 For Pycnogenol benefits buy the real French Maritime Pine Bark Extract for nitric oxide, skin health and much more! 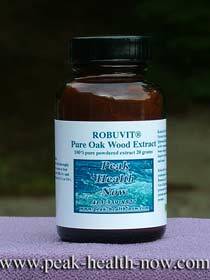 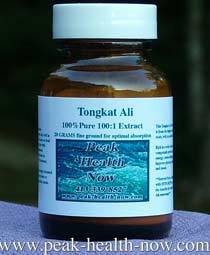 Because of its significant support of endothelial function (endothelial cells line all our blood vessels and when healthy, produce Nitric Oxide and regulate blood flow), this pine bark extract can contribute to a heightened sense of well-being. 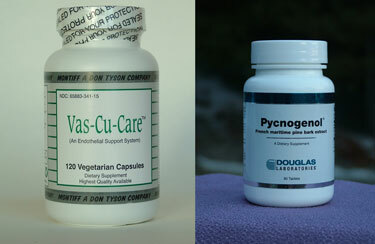 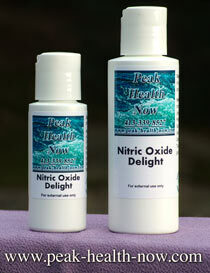 You may find, as I have, that Pycnogenol benefits include the lovely tingly feeling of enhanced circulation associated with increased nitric oxide production.